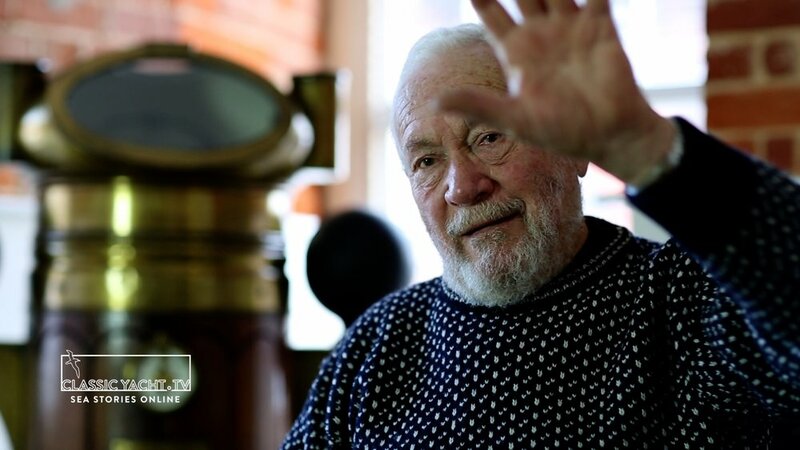 Legendary British yachtsman, Sir Robin Knox-Johnston, relives his epic solo circumnavigation as competitor in the 1968–1969 Sunday Times Golden Globe Race. 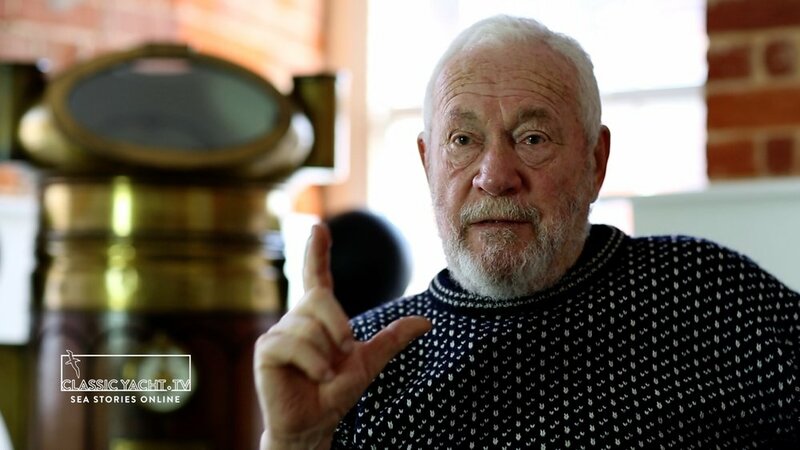 Talking exclusively to Classic Yacht TV, Sir Robin recalls what it took to become the first person to sail solo, non-stop round-the-world, and he comments on the 2018 Golden Globe Race that’s been devised to celebrate 50 years since his great feat. 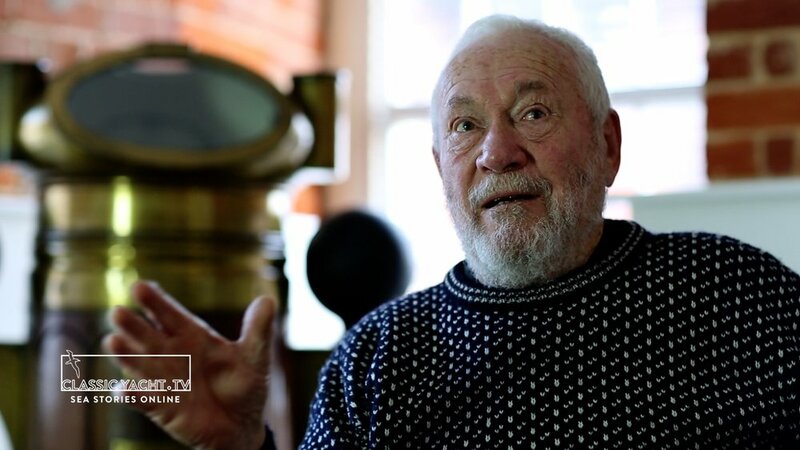 The video features Sir Robin recalling Southern Ocean waves and the seamanship skills he relied on to survive the conditions faced during his voyage. This exclusive is released as 2018 Golden Globe Race competitor Susie Goodall, campaigning a 36-foot Rustler Yacht 'DHL STARLIGHT', is rescued by a 40,000 tonne cargo ship some 2,000 nautical miles west of Cape Horn in the Southern Ocean. On the 5th December at 1100 UTC, Susie Goodall activated her EPIRB, prompting another international coast guard rescue mission for the 2018 Golden Globe Race. In big seas and 60 knots of wind, a wave powered-up astern causing Susie Goodall’s boat DHL STARLIGHT to pitchpole, resulting in the total loss of the rig. 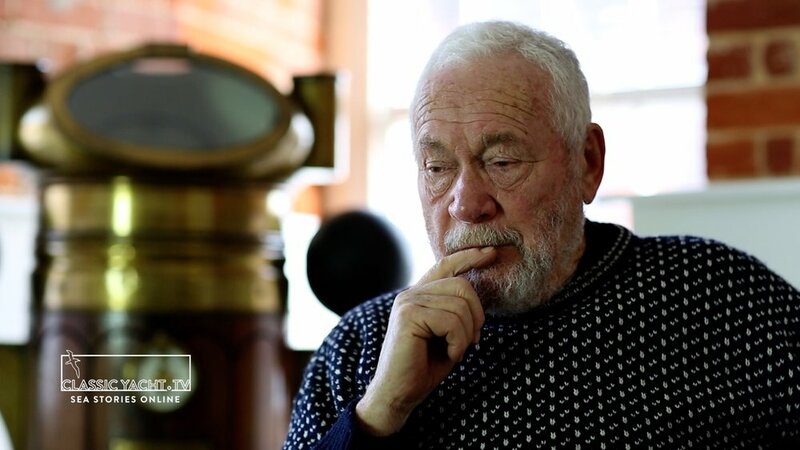 This dismasting marks the fifth competitor in the 2018 Golden Globe Race to retire as a consequence and reminds us of the harsh conditions needed to be endured in order to “get round”, as Sir Robin Knox-Johnston says in the video. 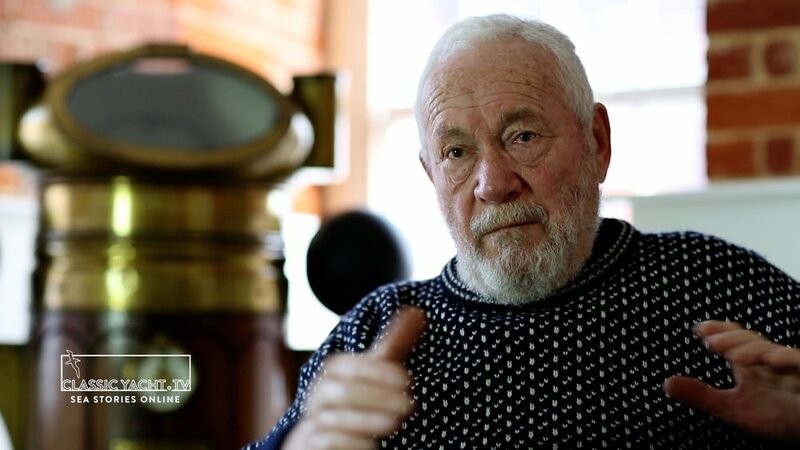 Classic Yacht TV’s candid interview with Sir Robin Knox-Johnston, below, is part one of a five-part series featuring the British solo circumnavigator giving valuable answers to questions on single-handed seamanship in small boats. He identifies with the Southern Ocean's brutal conditions and how he dealt with them. The video gives sailors and spectators a unique insight into boat handling from the first man to solo circumnavigate the planet non-stop, 50 years ago during the 1968-69 Sunday Times Golden Globe Race. 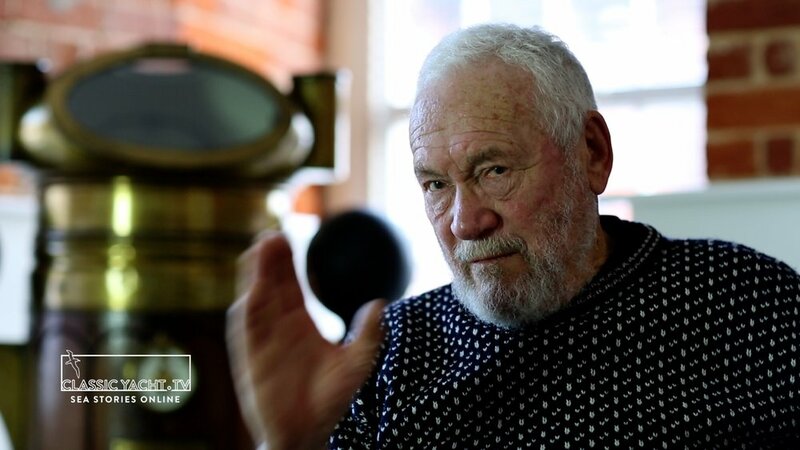 Titled 'In Conversation With Sir Robin Knox-Johnston', Part 1 begins by asking Sir Robin "Can you describe rounding Cape Horn in 1968?". © Classic Yacht TV. Directed & edited by Emily Harris. Camera Noel Probyn. Sound mix Craig Bilham. Thanks to Sir Robin Knox-Johnston & Clipper Round The World Race. Talking from within the Clipper Round the World Race HQ in Gosport, the video offers an insight into Sir Robin’s attitude towards ocean sailing. 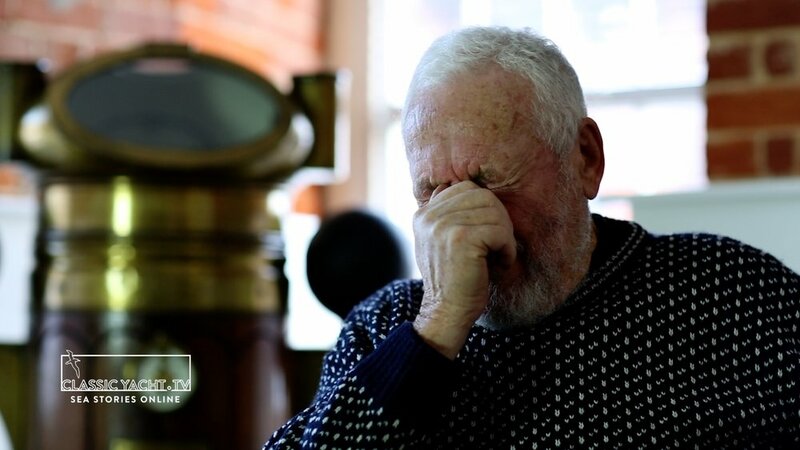 While answering "What are your memories of the Southern Ocean in 1968–69?” Sir Robin reveals his practical technique that, he says, made it possible for him to endure the Southern Ocean in his 32ft wooden boat, SUHAILI. 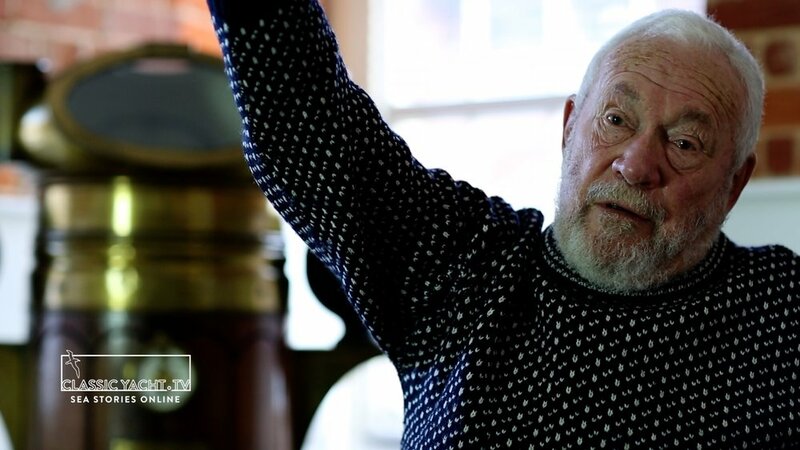 "Did you clip on in the 1968–69 Sunday Times Golden Globe Race?" – It had to be asked! Sir Robin's answer? Well, it may just save you, even if you have a harness on. Another practical answer sheds light on him tuning SUHAILI's rigging ahead of setting off in 1968, and this is where you'll see a moment of his frustration at those employing arrogance at sea. Are Wiig – dismasted on 28th August 2018. Abhilash Tomy – 360º spin and dismasting Day 82. Gregor McGuckin – Dismasted day 82 and jury rig sailed to Abhilash Tomy. Loic Lepage – Dismasted 600 SW of Perth, Australia.